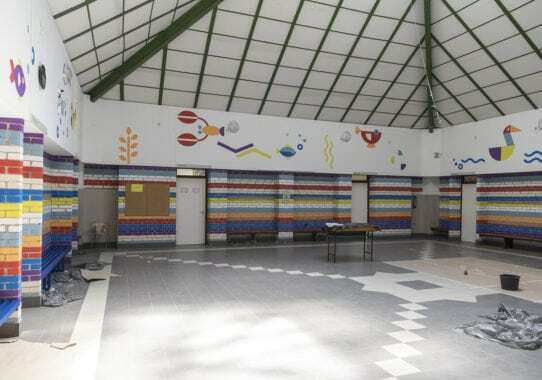 Let’s Colour have visited Kossuth Lajos Elementary School and its training pool in Dabas in order to help students in creating a colorful environment. 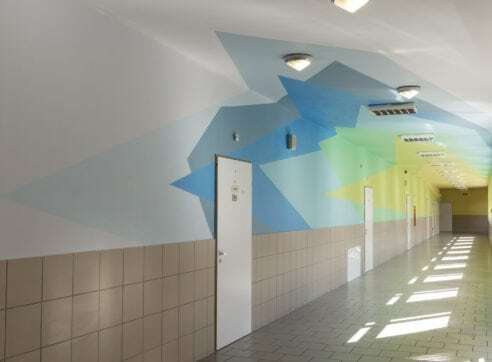 When we included Kossuth Lajos Elementary School in our map of Let’s Colour Projects around the world, what we had in mind was creating a fun and lively place where kids will feel good and love spending their time. 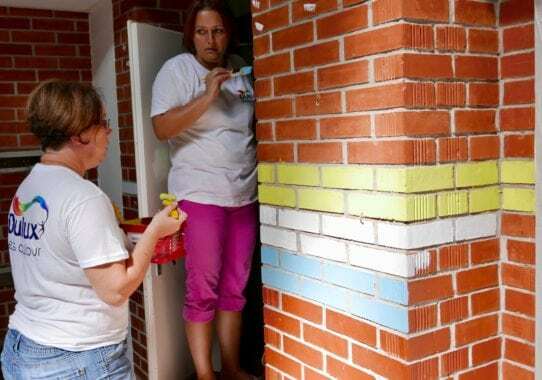 More than 60 people, enthusiastic and motivated teachers and parents painted together at the school and its training pool in Dabas. 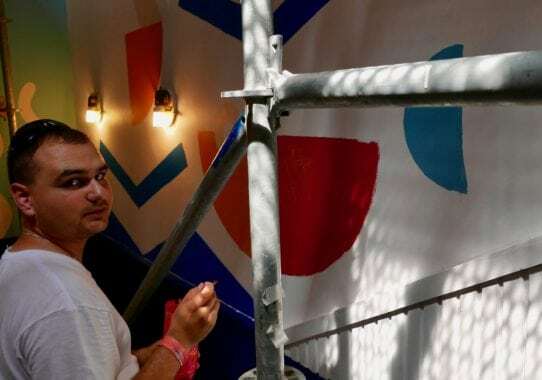 Teamwork and togetherness, mixed up with more than 100 liters of Dulux paint resulted in creating colorful environment for the children, which was more than enough to make them smile and feel very excited. 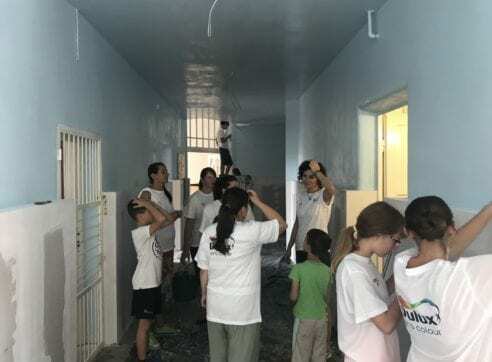 The staircase and the hall proved to be a relatively difficult task for our volunteers because of the stairwell height and the countless tiny bricks on the walls of the hall. This caused us some headaches, but after hours of hard work, even this challenge was solved! Watching the result of our work was more than worth the effort we made. 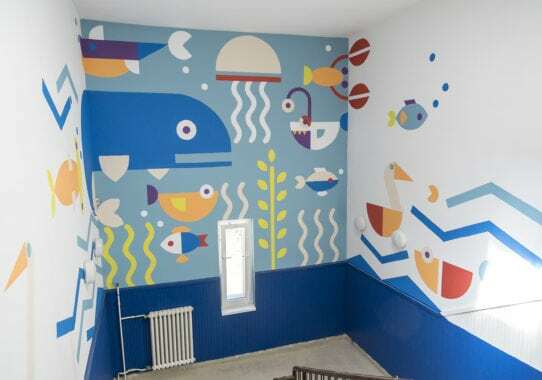 Colorful lines running along the wall represent the sea waves, while marine wildlife is painted on the staircase walls. Let’s Colour already had more than one chance to visit Hungary. 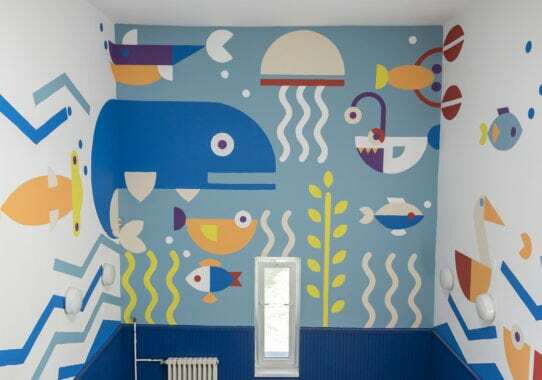 We rejuvenated a school after 50 years and made a wall in the center of Budapest the most colorful spot in the city.  If you are not already familiar with our work, it’s time to find out everything about Let’s Colour Walls of Connection mission.